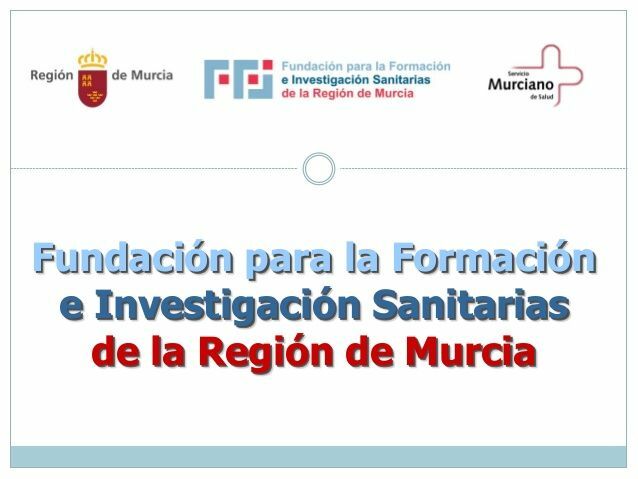 The Local Government Board has approved a collaboration agreement with the Foundation for Health Education and Research of the Region of Murcia (FFIS), at the proposal of the Councilor for Health and Sports, Isabel María Molino. This agreement allows the development of the so-called "Active" program, an initiative of the General Directorate of Health Planning, Research, Pharmacy and Citizen Services of the Ministry of Health, in collaboration with the Primary Care Centers and the town halls. This initiative, framed in the Health Plan of the Region of Murcia, allows the Town Council to be assigned to the project in order to guarantee the realization of specific and individualized programs and exercises that improve the physical condition of the patients referred by each professional. .